check out the original post for more details but I ended up reading 3 books, watching one movie and one comedy special. This challenge was more stressful for me than I thought it should be. 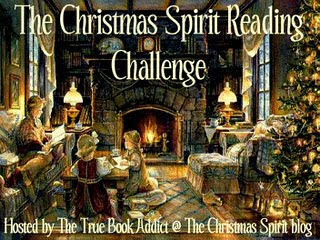 I had already read a couple of Christmas books, had a hard time waiting for the challenge to start for the next one, and when it did? Didn't feel like reading Christmas books!